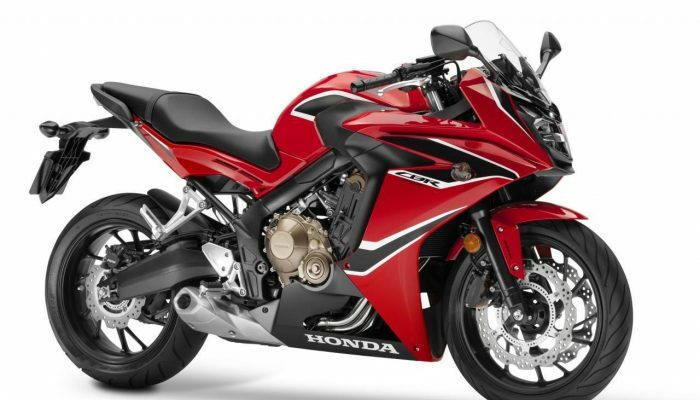 Honda CBR650F Discontinued In India, To Be Replaced By CBR650R Soon? Honda Motorcycles and Scooters India (HMSI) has discontinued the CBR650F motorcycle from the Indian market. The model has been taken off the company’s official website, hinting that it will not be sold in the country any further. The model is likely to be replaced by the CBR650R soon. The updated Honda CBR CBR650F, which was launched in October 2017, received updates in the form of a full LED headlamp, Showa Dual Bending Valve (SDBV) type forks at the front and a mono shock unit at the rear. The model was powered by a 648cc, in-line four-cylinder engine that produced 85 hp at 11,000 rpm and 60.5 Nm of torque at 8,500 rpm. This engine was paired to a six-speed transmission. 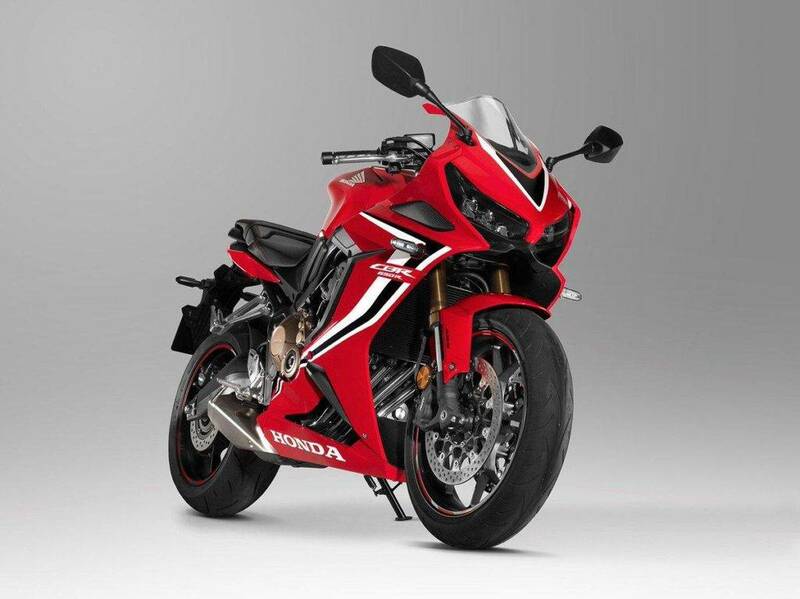 The Honda CBR650R, which is likely to replace the CBR650F in the Indian market, gets its design inspiration from its elder sibling, the CBR Fireblade. Up-front, the model features a twin LED headlamp setup as opposed to the single piece unit on the outgoing model. At the heart of the new CBR650R is a 649cc, in-line four-cylinder engine that has been updated and now produces 94 hp at 12,000 rpm and 64 Nm of torque at 8,500 rpm. Also on offer is a new braking setup that features twin 310mm discs with four-piston callipers at the front and a single 240mm disc with a single piston calliper at the rear.